Welcome to the December (holidays are coming!) 2010 issue of the All About Psychology Newsletter. 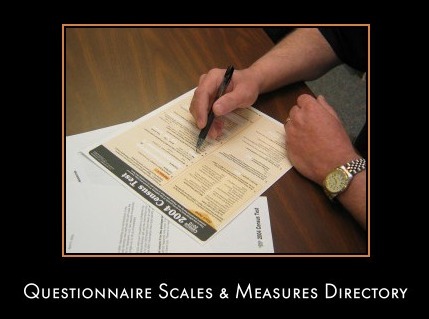 I've just started putting together a Questionnaire Scales & Measures Directory over at the main website. The aim of the directory is to produce a comprehensive resource for anybody looking for an appropriate scale or measure that can be freely used within research questionnaires and surveys. Hope you find it useful. See following link for full details. It's that time of the year again! The holiday season is for family, friends and fun, but for some that's not the case. Learn ways to cope with your stress and anxiety and make it through the holiday season with your sanity by following the advice of psychologist Johnathan Abramowitz, director of the University of North Carolina Anxiety & Stress Disorders Clinic. You can watch this timely video via the following link. 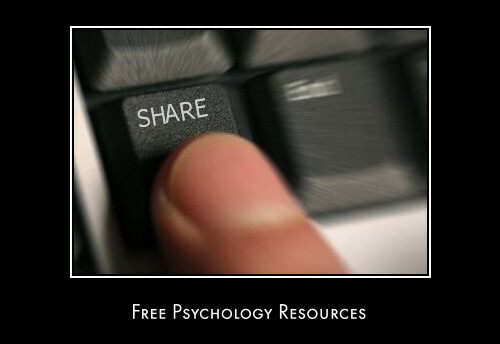 This particular post showed how to quickly and easily share free and comprehensive psychology resources with your facebook friends e.g. 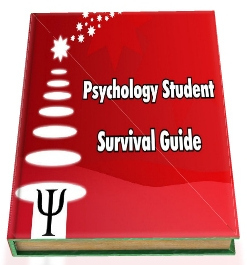 The All About Psychology Website, The Psychology Student Survival Guide, The All About Forensic Psychology Website and the Classic Psychology Publication Collection. You can check out this popular facebook post again via the following link. See following link to connect with over 24,000 fellow psychology fans on facebook. This section of the newsletter introduces you to a full text psychology classic that you can read courtesy of the All About Psychology website initiative to make important, insightful and engaging public domain works in psychology freely available. 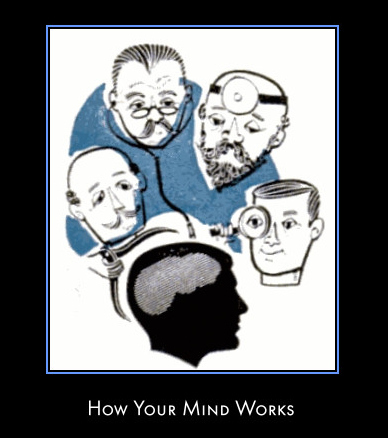 Great article from 1958 by Lawrence Galton which tackles these and other questions on how the mind works. You can access and download all the classic psychology publications in this series via my Scribd account. 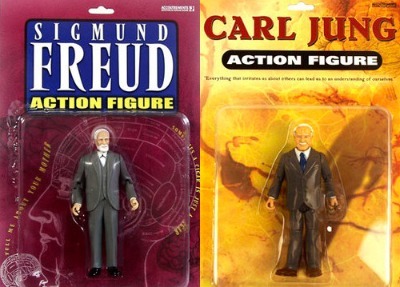 With the holiday season just around the corner I've put together some suggestions for anybody looking for a psychology related gift. 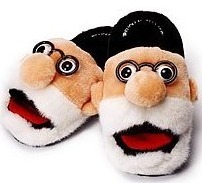 Whether it's a psychology gift for somebody you know; or a psychology gift you would like to receive yourself by dropping a few hints, you might want to consider the six gift ideas showcased below. See following link to check out the ultimate play on words psychology gift. The All About Psychology website has presented a book of the month since its launch in March 2008. Only the best, fascinating and most compelling psychology books make it on to this page, so if it's a great psychology book you're after, you'll be spoit for choice here. 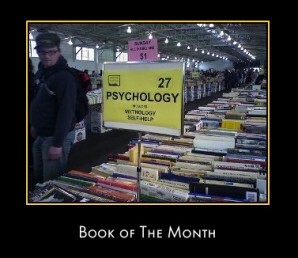 See following link to check out all the titles featured on the psychology book of the month page. 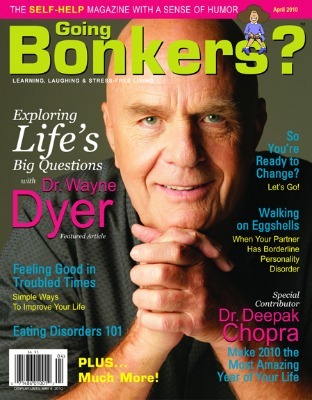 Going Bonkers is a self-help magazine that is educational, entertaining and motivational. This humorous, delightfully eclectic magazine is packed with information and articles to help you understand, manage and overcome stress in ALL areas of your life. You’ll learn, you’ll laugh, and you’ll absolutely love it! See following link to check out a gift that keeps on giving month after month. See following links to begin interpreting the meaning of this gift choice. DNA 11 pioneered the application of genetic science in the creation of truly personalized unique custom art. In addition they introduced innovative new products such as Fingerprint Portraits, KISS Portraits and their latest creation, the NEW! DNA Mini Portrait. 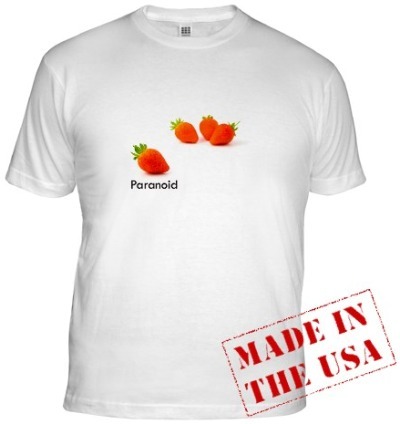 See following link to check out some brilliant gifts of individuality. See following link to express different personalities in style via an innovative design range. 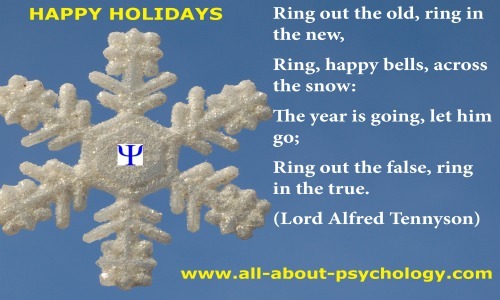 Just in time for the Holiday season, this is the latest design to be added to the psychology Ecard collection. If you would like to wish someone a happy Holiday (psychology style) you can send them this card for free along with your personal message via the following link. If you're anything like me you will have watched the classic Christmas movie - It's A Wonderful Life - more times than you care to remember; and you can guarantee that the film will showing again on TV over the holiday season. If you are not sure of the storyline or you would rather not watch the whole film again, can I suggest you check out this great it's a wonderful life parody. See following link.